Better than new! 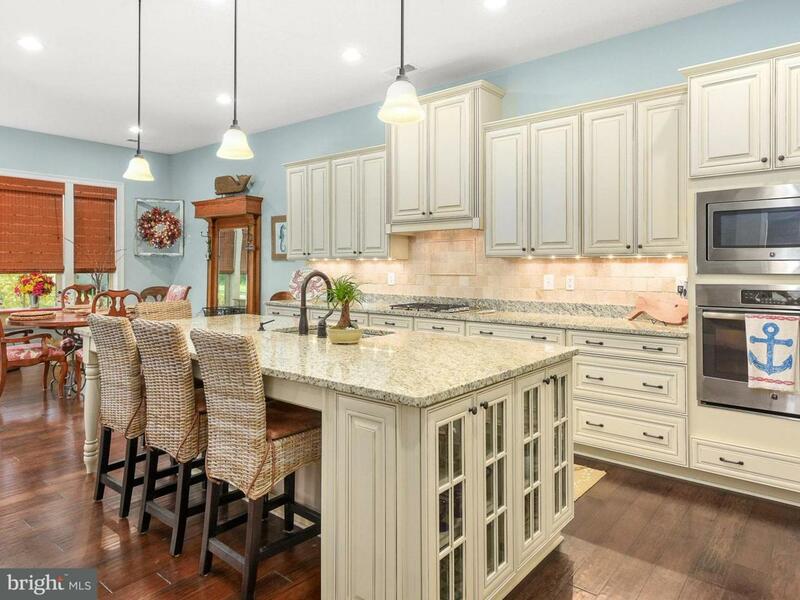 This Seabrook model in Batson Creek Estates shows better than the model home. 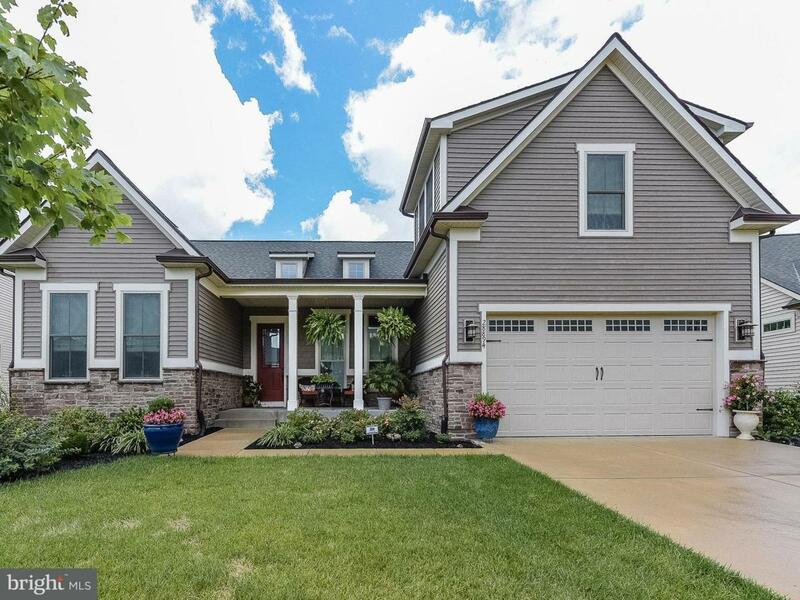 Built in 2015, home has almost $ 140,000 in upgrades including 10 ft ceilings, triple crown molding, beautiful hardwood floors, top of the line appliances and lighting, built in bookcases, granite counters in kitchen and baths, tray ceilings in LR and Master BR, custom closets, a stone fireplace flanked by additional windows and even 3 wall mounted TVs and a a Bose sound system. 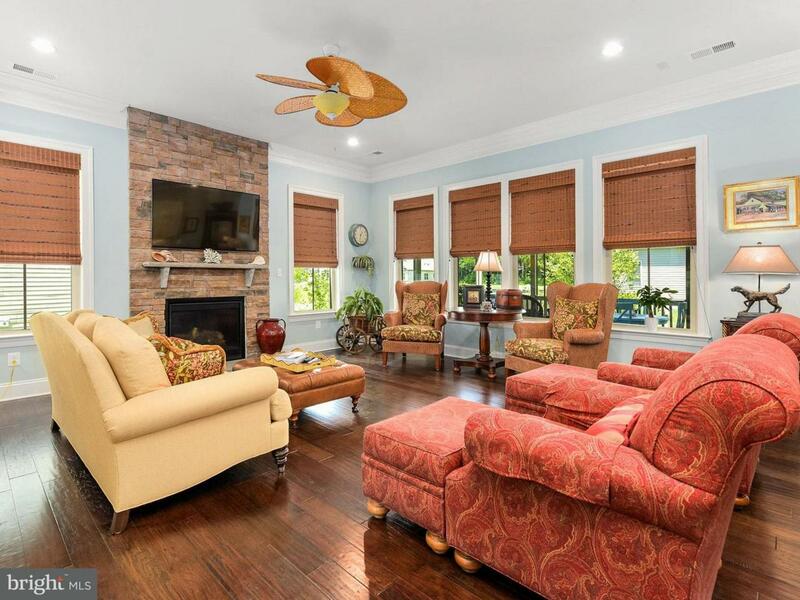 The first floor has been enlarged for additional space in the dining area as well as in the huge Master BR, there are 2 additional BR & a lovely screened porch. The second level includes is a 4th BR, bath and a huge bonus room that could be a game room, exercise room, or a 5th BR. Custom touches everywhere you look. There is a vapor barrier in the crawlspace with a dehumidifer under house. The Community offers a beautiful clubhouse and pool. Close to beach, shopping and restaurants. Selling for only $475000, much less than what NV could build a comparable home now. You don't need to wait for new construction, This one is waiting for you to buy and move in.